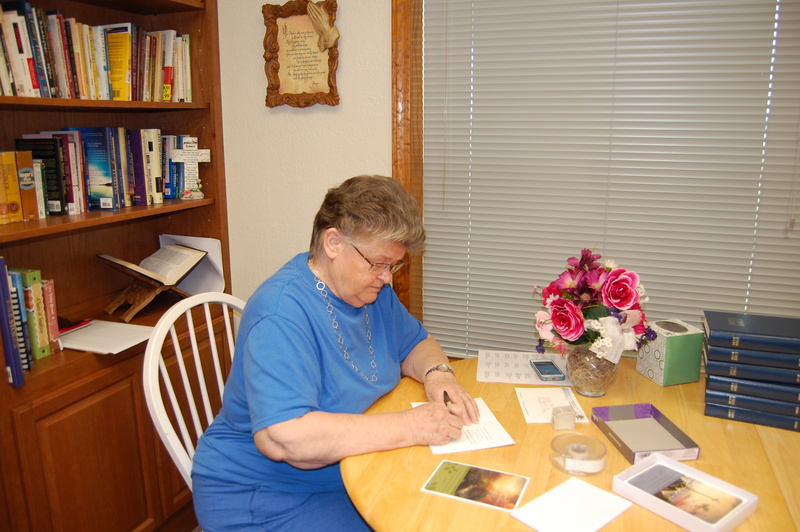 Evelyn Newell is a former pastor’s wife. She began Hand in Hand Ministries many years ago. Through this ministry she seeks to encourage wives of pastors and church staff as they are affirmed and strengthened in the pastoral care ministry by finding a confidential, trustworthy advocate to aid them in serving our Lord Jesus Christ in a way He wants each to be. This ministry for pastors’ wives is the result of a calling God gave her so long ago. We may not realize it, but we are all mentors. We mentor each and every day by our words, actions and lifestyle. Evelyn teaches a short course in mentoring at the beginning of each semester of Christian Women’s Job Corps. Evelyn has three grown children, five grandchildren, twelve great grandchildren and two great-great grandchildren. Perhaps the acrostic might help each of us serve the Lord in different ways.